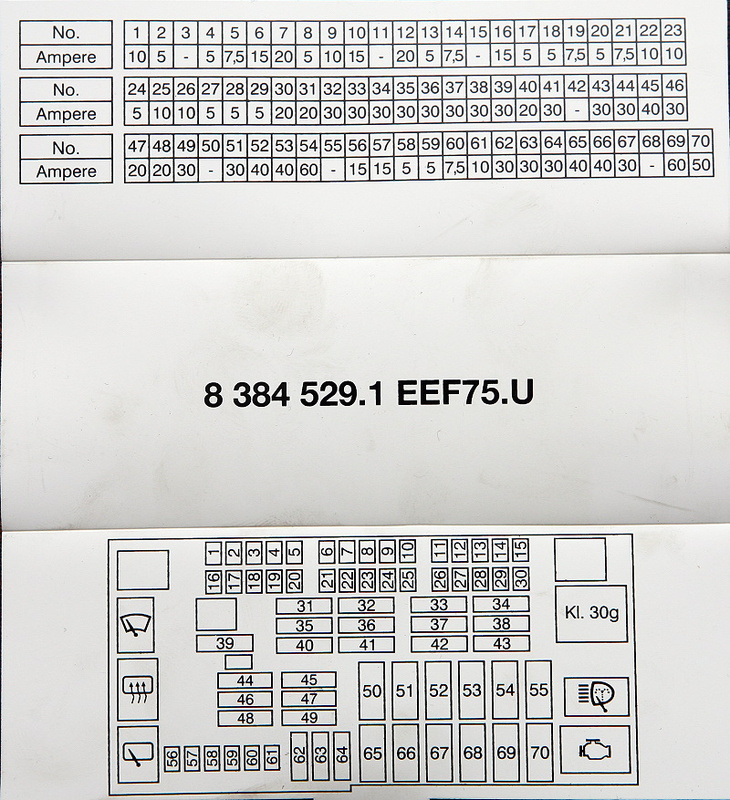 Fuse map from an E87 120i manufactured 2006-08-16. 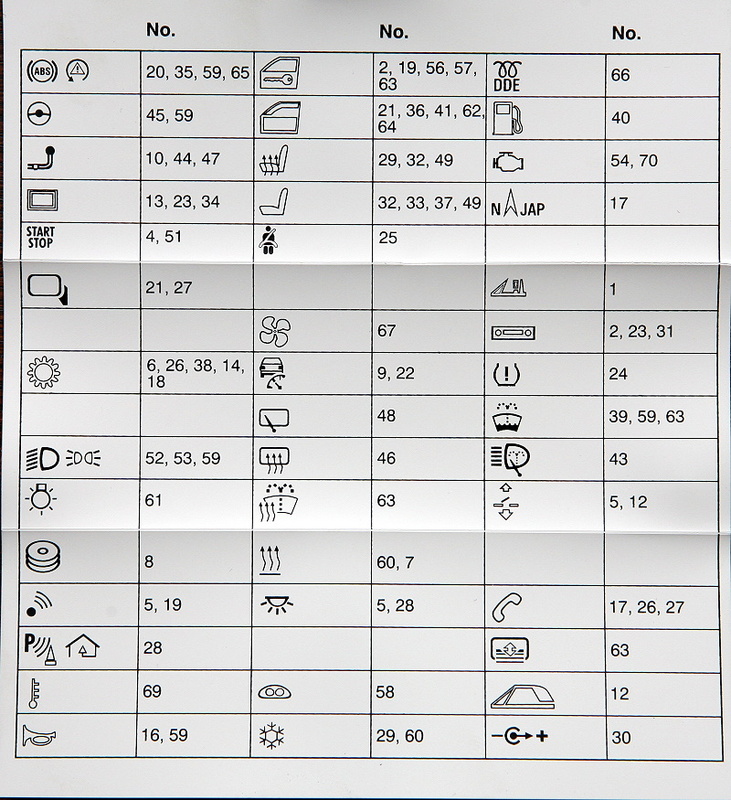 This fuse map is valid for various models within the E90, E91, E92 and E93 range - see full list below. The fuse map coming from an E87 120i manufactured 2006-08-16. The picture is taken from BMW TIS. 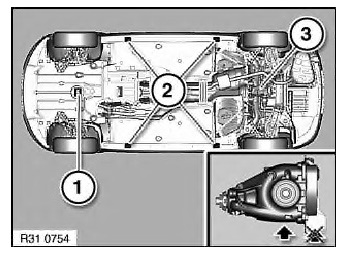 Location of the approved jacking points on a E87.